More and more companies are adopting IoT solutions whether it’s to streamline business operations and raise productivity, increase cost savings, or strengthen their cybersecurity. In fact, Gartner reported that 8.4 billion connected “things” will be in use in 2017, up 31% from 2016. So what will the next 24 months bring in IoT? AI is a field that continues to captivate and astound businesses today. It will be a game changer in many fields, because the uses for AI are limitless. Artificial Intelligence bridges the gap between big data and understanding it’s value. Much of AI is already part of our everyday lives through chat bots, smart cars, and news generation. So much of the focus in AI will be feeding it information and teaching it to learn based on algorithms. Through this, AI will be used to better predict future behaviour. Collecting and storing data has played a major role in business today. They say knowledge is power, but what’s the use if all companies do is collect and store information? Mining data is what allows us to understand our customers, their behaviours and their needs. That’s where the real value is. In the months to come, the focus will shift to monitoring and analyzing data more so than collecting it. Sensors are an important part of IoT. They act as the eyes and ears of any device, and even possess the ability to measure temperature and detect rotation. In virtual reality, sensors play a big part of developing the experience that people know and love. Sensors are also a big part of wearable technology, especially in the healthcare sector, and that’s where more of the growth will be. It will revolutionize healthcare and assist patients with self-assessment and monitoring. IoT is all about taking a connected device and making it more intelligent. We will see that more devices will be connected to the home, and they’ll be in sync with our daily routines. In the past, we’ve focused on connecting pieces to the internet. Now that the connection piece is solved, these devices will have access to data about our behaviour and preferences. It will be an era where smart products will be seamlessly integrated in our lives, possessing the ability to configure themselves as soon as we step into a room. Big things are happening in the space, so be on the lookout for these trends. Are you looking to stay updated on new developments happening in the next 24 months? 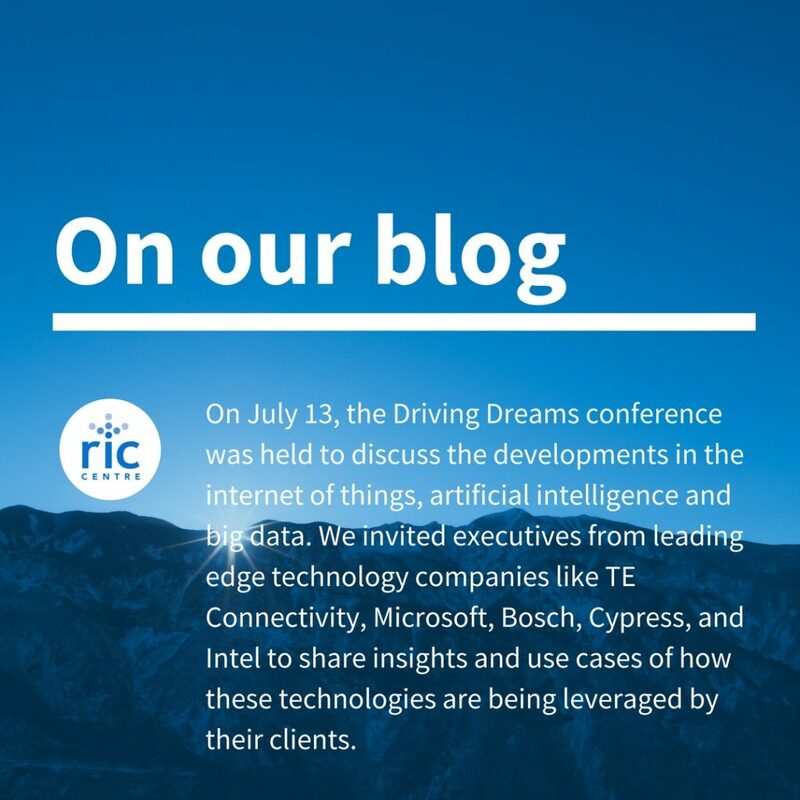 Stay connected with our monthly digest!